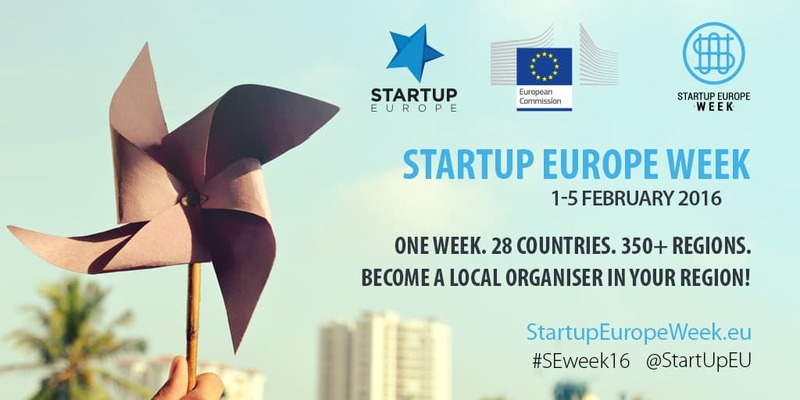 Cuatroochenta and its new promoting company, Blast Off Partners, have been selected to participate in a conference of The Startup Europe Week (SEW), an initiative backed up by the European Commission and is held during the first week of February in 200 European cities. Specifically, the technical director of Cuatrocochenta, Sergio Aguado, will participate in the round table “Success Stories” of entrepreneurs, while the CEO of Blast Off Partners, Vicente Montesinos, will participate in the one about investors. In Castellón, the event is held on February 4th at the Science, Technology, and Business Park of the University Jaume I, Espaitec, with the participation of CEEI. Blast Off Partners, a company specialized in turning ideas into business, has become part the company Soluciones Cautroochenta to consolidate its business model based on the development of apps for mobile devices, especially through some of its own products like 480interactive and Sefici, but also through others that are in orbit and to be announced soon. The SEW conference will share its experience with young entrepreneurs, with the aim of helping them make the difference and make their projects operational. The agenda of this free-registration European project aims to disseminate locally the possibilities of promoting startups with a forecast of European and international growth, like Cautroochenta thanks to the support of Blast Off Partners, with offices and staff in Panama and Colombia to serve its customers in Latin America. For that reason, heads of main business incubators, institutional representatives, experts in European aid to entrepreneurs, and young companies and investors will participate in the conference Espaitec. ut Sed libero dictum ut mattis ante.